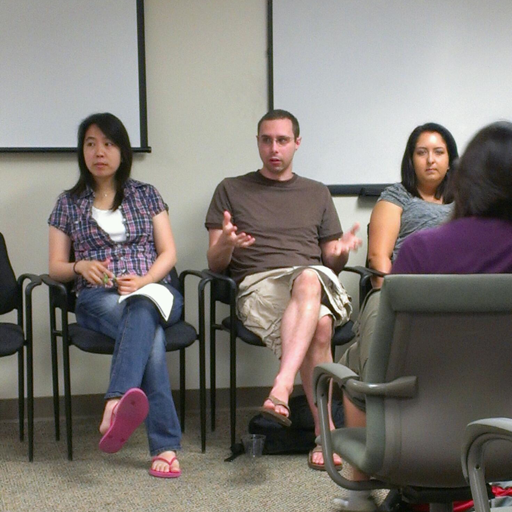 Nicholas is a Ph.D. student studying software engineering in the Department of Informatics at the University of California, Irvine. He currently holds a B.S. in Information and Computer Science from the same school. Nicholas works with Professor James A Jones in the Spider lab. 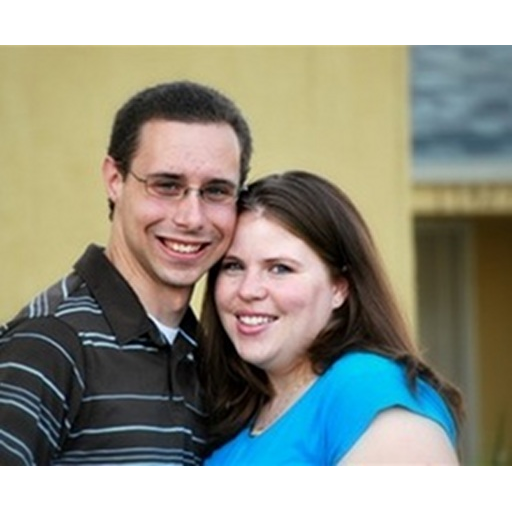 James' research is focused on software testing, analysis and debugging. The lab's focus is varied, but speaking broadly is in software development along with the processes that go along with it mainly focusing on maintenance. Nicholas' personal interests are in understanding how to create better software through the automated elimination of bugs. 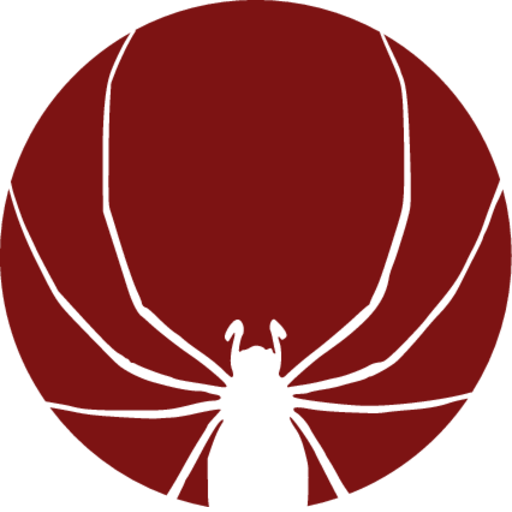 He is interested in how to locate bugs, and importantly how and what to provide developers to assist them in creating bug free software. The development of tools and techniques that can assist in that process along with visualization concepts are also part of my studies. 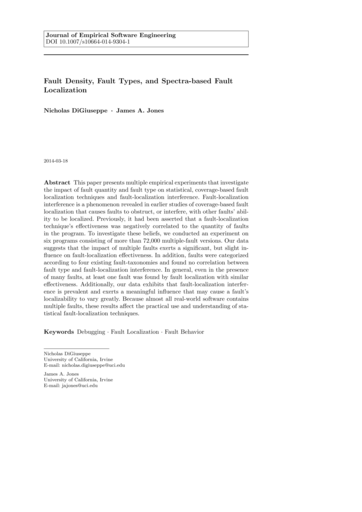 Fault Density, Fault Types, and Spectra-based Fault Localization. Nicholas DiGiuseppe, James A. Jones. Empirical Software Engineering, March 2014, pp. 1–40. This paper presents multiple empirical experiments that investigate the impact of fault quantity and fault type on statistical, coverage-based fault localization techniques and fault-localization interference. Fault-localization interference is a phenomenon revealed in earlier studies of coverage-based fault localization that causes faults to obstruct, or interfere, with other faults' ability to be localized. 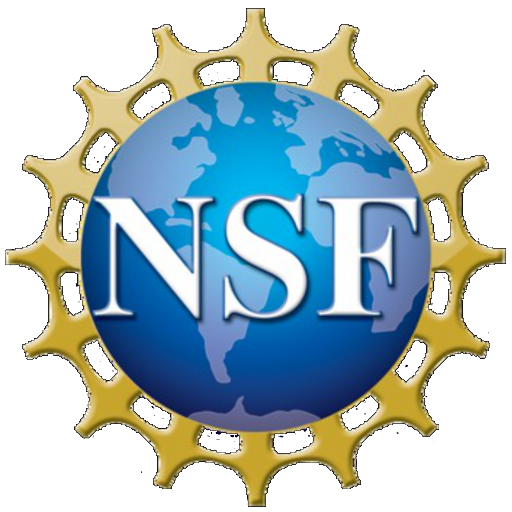 Previously, it had been asserted that a fault-localization technique's effectiveness was negatively correlated to the quantity of faults in the program. To investigate these beliefs, we conducted an experiment on six programs consisting of more than 72,000 multiple-fault versions. Our data suggests that the impact of multiple faults exerts a statistically significant, but slight influence on fault-localization effectiveness. In addition, faults were categorized according to four existing fault-taxonomies and found no correlation between fault type and fault-localization interference. In general, even in the presence of many faults, at least one fault was found by fault localization with similar effectiveness. Additionally, our data exhibits that fault-localization interference is prevalent and exerts a meaningful influence that may cause a fault's localizability to vary greatly. Because almost all real-world software contains multiple faults, these results affect the practical use and understanding of statistical fault-localization techniques. 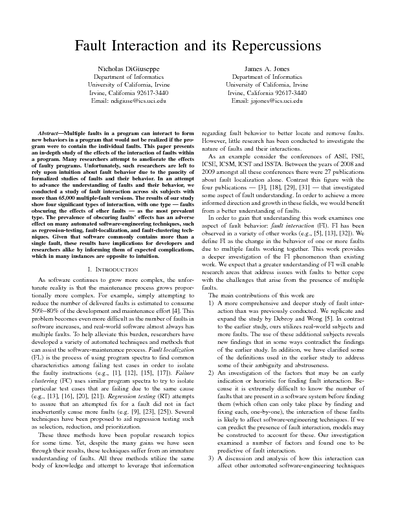 Software Behavior and Failure Clustering: An Empirical Study of Fault Causality. Nicholas DiGiuseppe, James A. Jones. 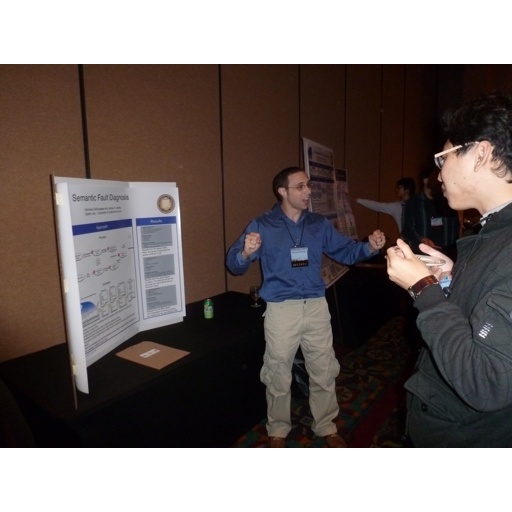 Fifth International Conference on Software Testing, Verification and Validation (ICST), Montreal, Quebec, Canada, April 2012, pp. 191–200. 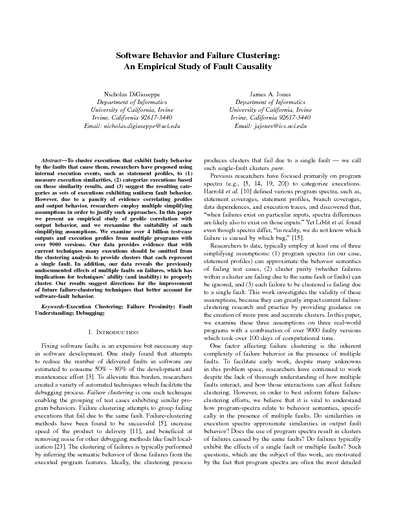 To cluster executions that exhibit faulty behavior by the faults that cause them, researchers have proposed using internal execution events, such as statement profiles, to (1) measure execution similarities, (2) categorize executions based on those similarity results, and (3) suggest the resulting categories as sets of executions exhibiting uniform fault behavior. However, due to a paucity of evidence correlating profiles and output behavior, researchers employ multiple simplifying assumptions in order to justify such approaches. In this paper we present an empirical study of profile correlation with output behavior, and we reexamine the suitability of such simplifying assumptions. We examine over 4 billion test-case outputs and execution profiles from multiple programs with over 9000 versions. Our data provides evidence that with current techniques many executions should be omitted from the clustering analysis to provide clusters that each represent a single fault. In addition, our data reveals the previously undocumented effects of multiple faults on failures, which has implications for techniques' ability (and inability) to properly cluster. Our results suggest directions for the improvement of future failure-clustering techniques that better account for software-fault behavior. Fault Interaction and its Repercussions. Nicholas DiGiuseppe, James A. Jones. 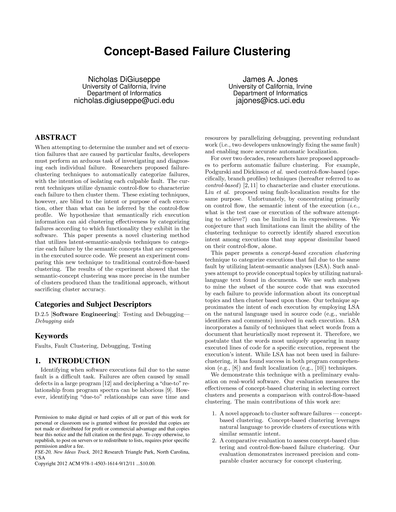 Proceedings of the 27th IEEE International Conference on Software Maintenance (ICSM), Williamsburg, Virginia, USA, September 2011, pp. 3–12. Multiple faults in a program can interact to form new behaviors in a program that would not be realized if the program were to contain the individual faults. 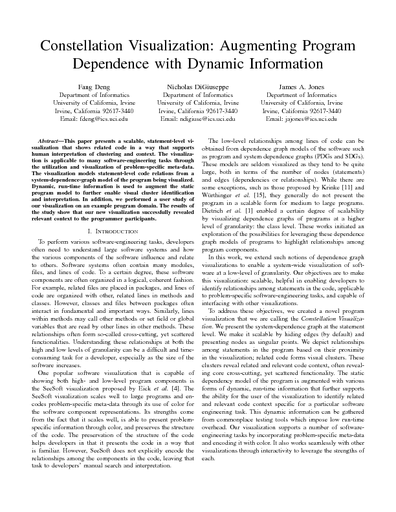 This paper presents an in-depth study of the effects of the interaction of faults within a program. Many researchers attempt to ameliorate the effects of faulty programs. Unfortunately, such researchers are left to rely upon intuition about fault behavior due to the paucity of formalized studies of faults and their behavior. In an attempt to advance the understanding of faults and their behavior, we conducted a study of fault interaction across six subjects with more than 65,000 multiple-fault versions. The results of our study show four significant types of interaction, with one type — faults obscuring the effects of other faults — as the most prevalent type. 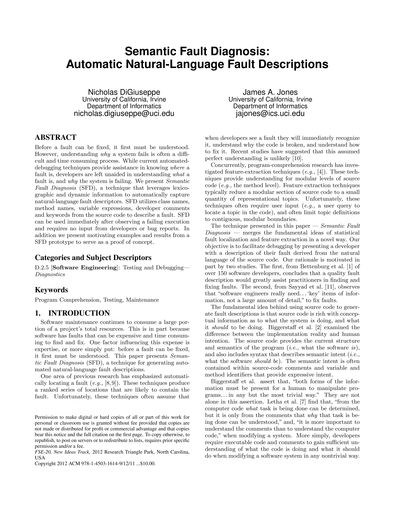 The prevalence of obscuring faults' effects has an adverse effect on many automated software-engineering techniques, such as regression-testing, fault-localization, and fault-clustering techniques. Given that software commonly contains more than a single fault, these results have implications for developers and researchers alike by informing them of expected complications, which in many instances are opposite to intuition. 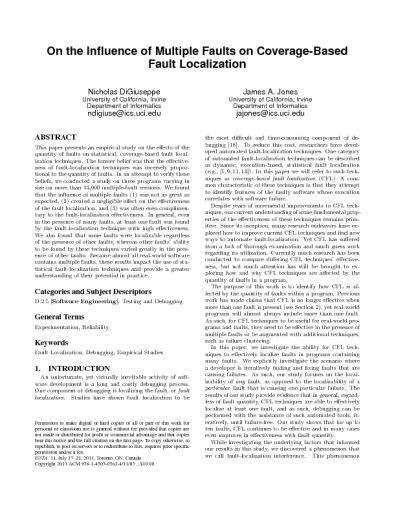 On the Influence of Multiple Faults on Coverage-Based Fault Localization. 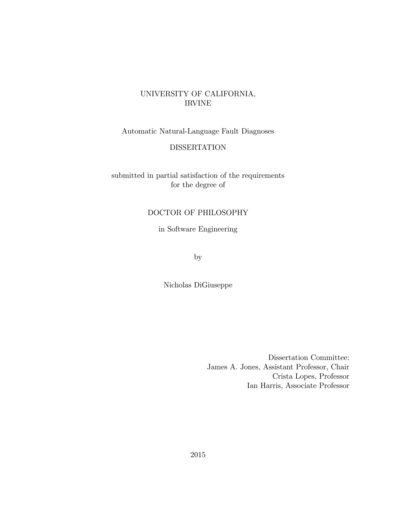 Nicholas DiGiuseppe, James A. Jones. Proceedings of the 2011 International Symposium on Software Testing and Analysis (ISSTA), Toronto, Canada, July 2011, pp. 210–220. 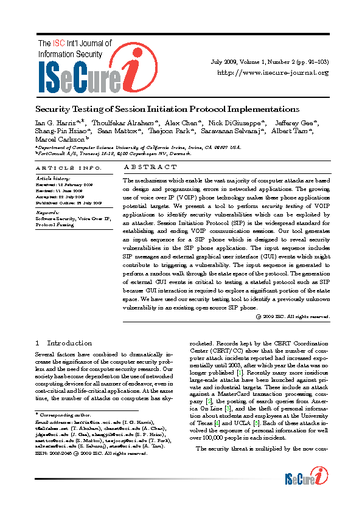 Security Testing of Session Initiation Protocol Implementations. Ian G. Harris, Thoulfekar Alrahem, Alex Chen, Nicholas DiGiuseppe, Jeffery Gee, Shang-Pin Hsiao, Sean Mattox, Tarjoon Park, et al.. ISC International Journal of Information Security (IseCure), Volume 1, Number 2, July 2009, pp. 91–103. The mechanisms which enable the vast majority of computer attacks are based on design and programming errors in networked applications. The growing use of voice over IP (VOIP) phone technology makes these phone applications potential targets. We present a tool to perform security testing of VOIP applications to identify security vulnerabilities which can be exploited by an attacker. Session Initiation Protocol (SIP) is the widespread standard for establishing and ending VOIP communication sessions. Our tool generates an input sequence for a SIP phone which is designed to reveal security vulnerabilities in the SIP phone application. 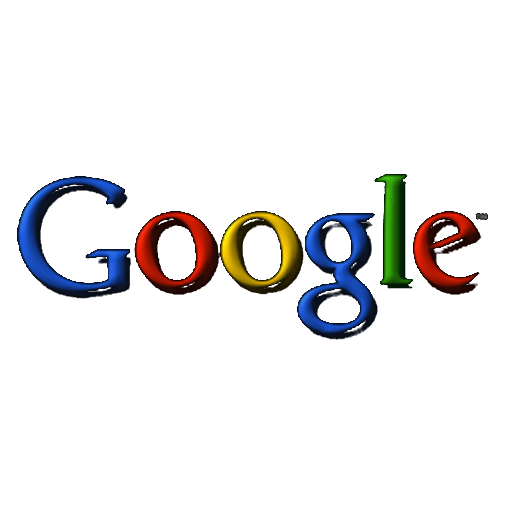 The input sequence includes SIP messages and external graphical user interface (GUI) events which might contribute to triggering a vulnerability.  The input sequence is generated to perform a random walk through the state space of the protocol. The generation of external GUI events is critical to testing a stateful protocol such as SIP because GUI interaction is required to explore a signicant portion of the state space. We have used our security testing tool to identify a previously unknown vulnerability in an existing open source SIP phone. 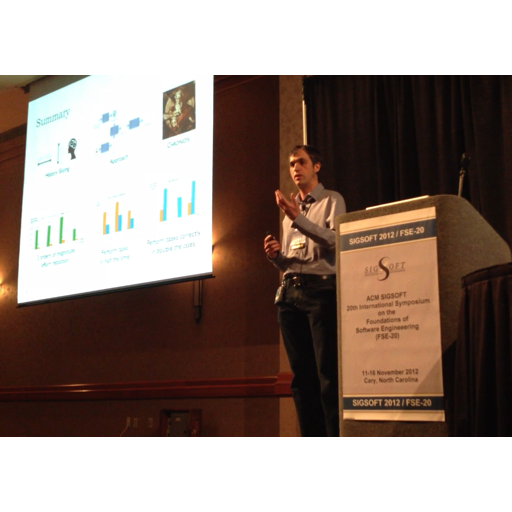 INTERSTATE: A Stateful Protocol Fuzzer for SIP. Thoulfekar Alrahem, Alex Chen, Nicholas DiGiuseppe, Jeffery Gee, Shang-Pin Hsiao, Sean Mattox, Tarjoon Park, Ian G. Harris, et al.. Defcon 15, Las Vegas, Nevada, U.S.A., August 2007, pp. 1–5. We present the INTERSTATE fuzzer to detect security vulnerabilities in VOIP phones which implement Session Initiation Protocol (SIP). INTERSTATE generates an input sequence for a SIP phone which is constructed to reveal common security vulnerabilities. SIP is a stateful protocol so a state machine description of the SIP protocol is used by INTERSTATE to ensure that the entire state space is explored. The input sequence consists of SIP request messages as well as GUI input sequences which are remotely applied to the phone under test. The input sequence is generated to perform a random walk through the state space of the protocol. The application of GUI inputs is essential to ensure that all parts of the state machine can be tested. Faults are injected into SIP messages to trigger common vulnerabilities. INTERSTATE also checks the SIP response messages received from the phone under test against the expected responses described in the state machine. Checking response messages allows for the detection of security bugs whose impact is more subtle than a simple crash. We have used INTERSTATE to identify a previously unknown DoS vulnerability in an existing open source SIP phone. The vulnerability could not have been discovered without exploring multiple paths through the state machine, and applying GUI inputs during the fuzzing process.